25pcs/Carton, Carton Dimension: L700mm*W450mm*H300mm; G.W. : 20KG. 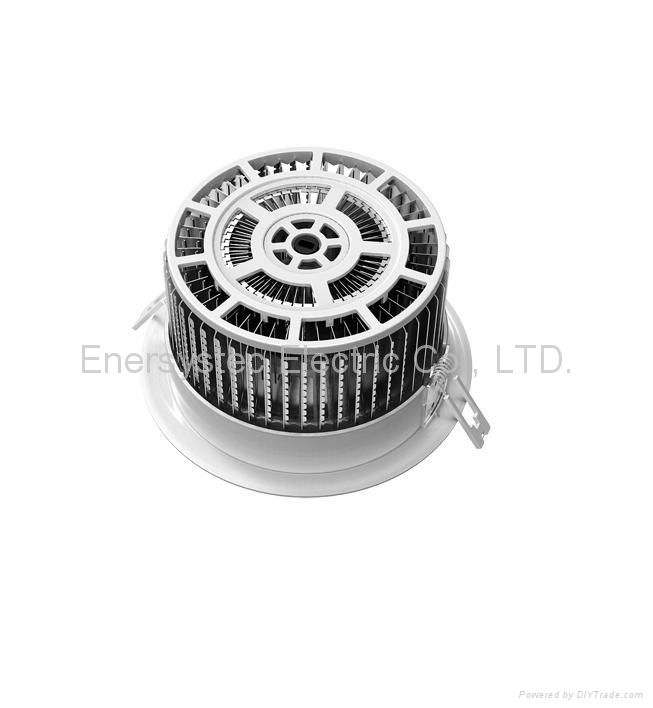 Can replace the 130W Halogen Lamp, with feature of Low heat generation, High efficiency, Energy saving & Environmental protection and high reliability.